This book covers calculus in two and three variables. 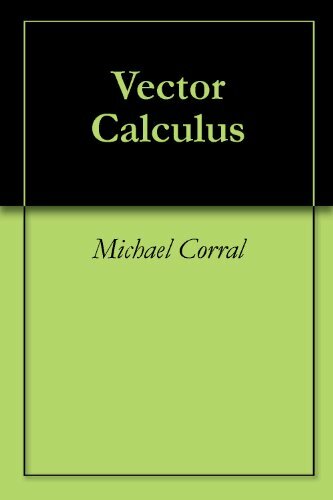 It is suitable for a one-semester course, normally known as "Vector Calculus", "Multivariable Calculus", or simply "Calculus III". The prerequisites are the standard courses in single-variable calculus (a.k.a. Calculus I and II).